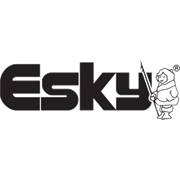 The Esky 15L Keg is perfect for the work site, party or picnic. Keep hydrated at work or quench your thirst at the party or picnic. The leak free spout means you don't have to worry about a leaking keg.